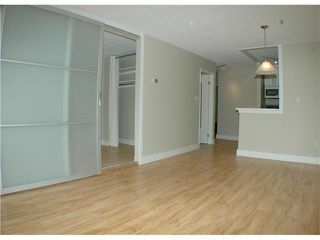 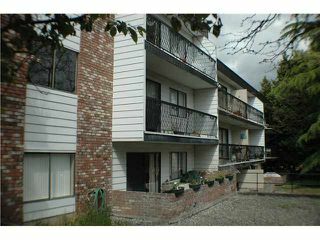 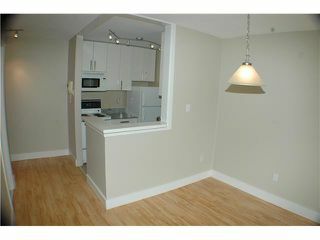 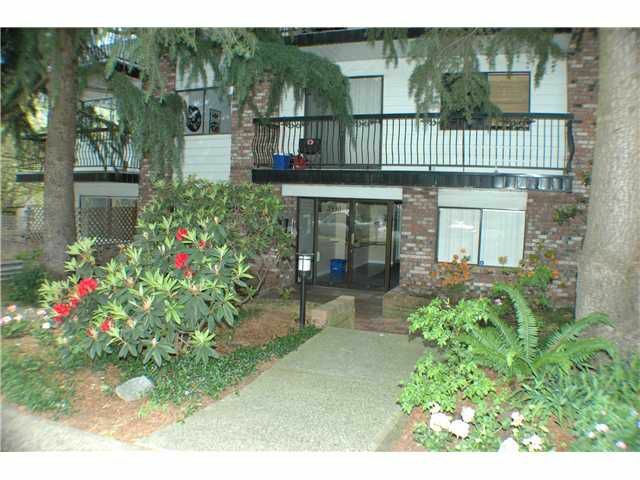 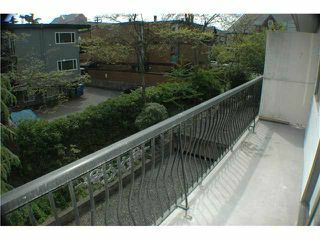 Freshly renovated Kitsilano 1 bedroom with large sunny exposed south facing balcony. 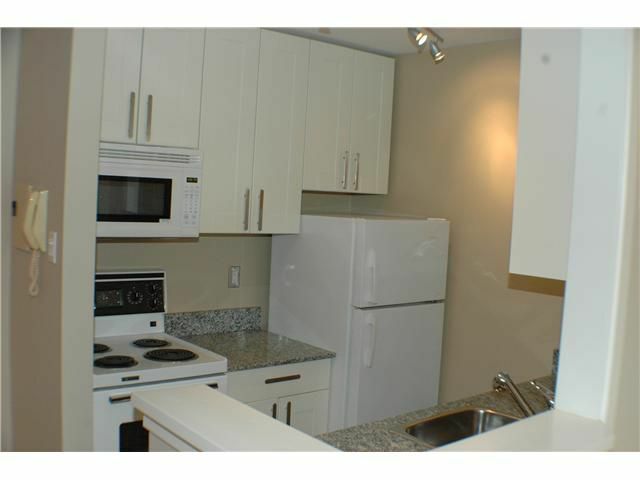 New kitchen with modern white shaker and glass cabinets, granite counters, microwave hood fan and dishwasher. 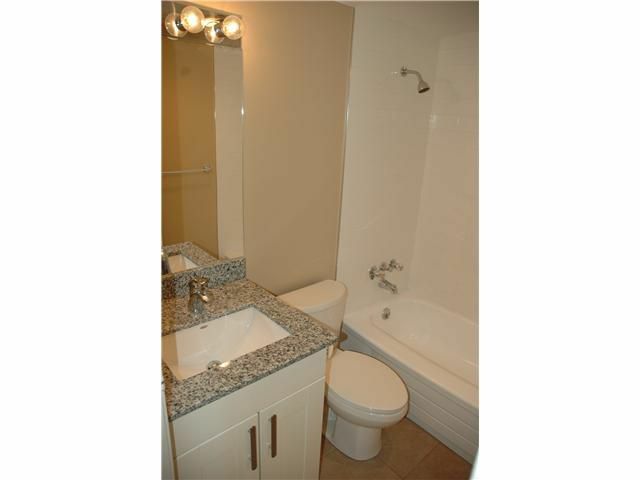 Bathroom has undermount sink, granite counters and stylish white subway tiles. 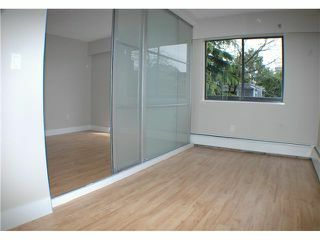 Bedroom has frosted sliding doors. 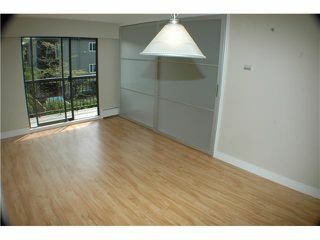 Other features include laminate floors and new lighting. 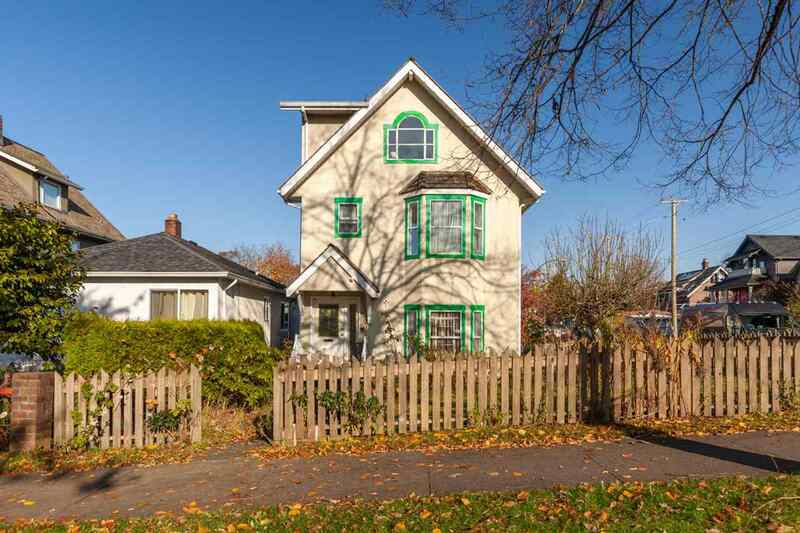 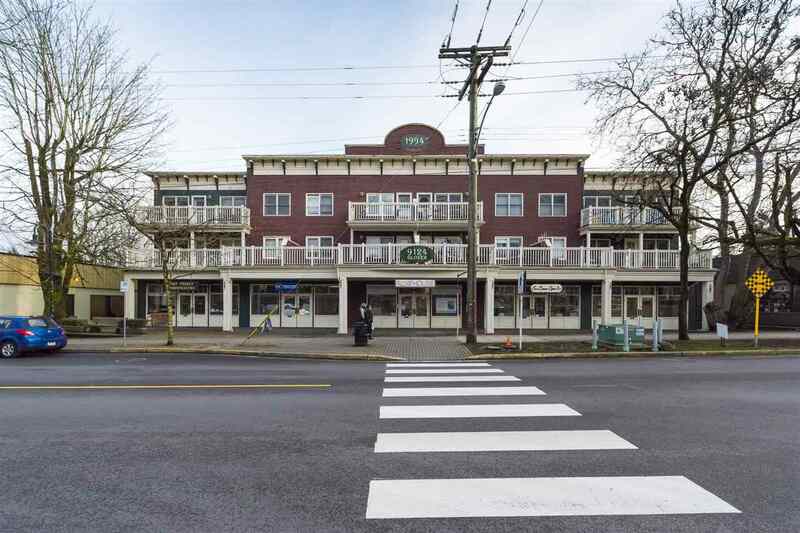 Super quiet location, steps to the beach, 4th Ave or Broadway, shopping, cafes and transit. 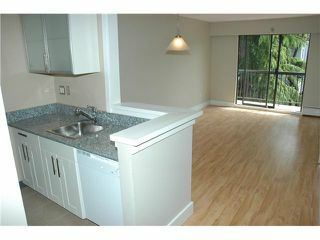 Rentals and pets welcome.